BART officials had hoped their $500 million connector to Oakland International Airport would be a money maker — but instead it has wound up costing the financially beleaguered transit agency $860,000 in the past two years, as ridership has dropped below the break-even point. “We didn’t anticipate Uber and Lyft and the others, and that’s hurting us,” said BART spokesman Jim Allison. Oakland International reports that the number of airline passengers taking ride-hailing services to and from the airport totaled more than 11 percent in January — up from 7 percent in July. With the competition, ridership on BART’s connector has been dropping below the 2,800 rides a day needed to cover the line’s $6.1 million annual operating costs. That wasn’t always the case. In the months following its November 2014 opening, the line was averaging 3,200 daily riders — or about 400 over the break-even point. No more. For the past three months, ridership has been down an average of 11 percent over the same time a year earlier. Ridership for the month of January was 2,530. In February it was 2,798. That ridership is very close to the amount predicted by staff for the $6 fare (2,685 daily trips) back when the Board first approved the project. So the ridership isn’t unexpectedly lower — it is exactly where they knew it would be. In economics and business decision-making, sunk costs are retrospective (past) costs that have already been incurred and cannot be recovered. Sunk costs are sometimes contrasted with prospective costs, which are future costs that may be incurred or changed if an action is taken. Both retrospective and prospective costs may be either fixed (that is, they are not dependent on the volume of economic activity, however measured) or variable (dependent on volume). In traditional microeconomic theory, only prospective (future) costs are relevant to an investment decision. Traditional economics proposes that an economic actor not let sunk costs influence one’s decisions, because doing so would not be rationally assessing a decision exclusively on its own merits. The decision-maker may make rational decisions according to their own incentives; these incentives may dictate different decisions than would be dictated by efficiency or profitability, and this is considered an incentive problem and distinct from a sunk cost problem. 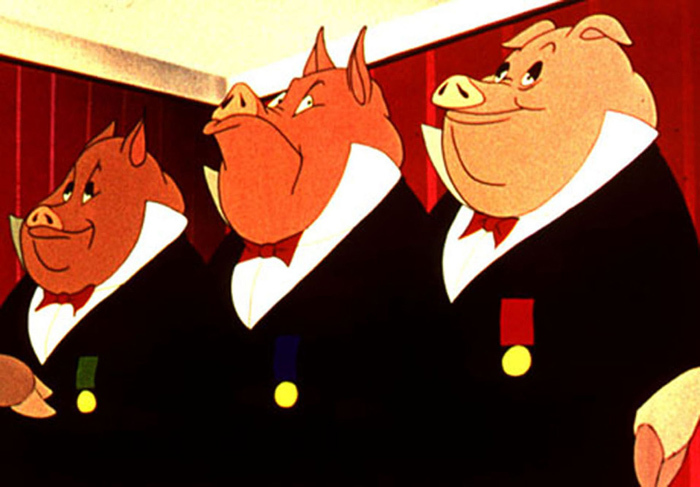 Evidence from behavioral economics suggests this theory fails to predict real-world behavior. Sunk costs greatly affect actors’ decisions, because many humans are loss-averse and thus normally act irrationally when making economic decisions. “It doesn’t look like we are going to be putting the brakes on this project,” said Robert Raburn, a BART board member who would clearly love to do just that. Raburn, whose district includes the area around Oakland International Airport, asked interim GM Sherwood Wakeman to estimate how much it would cost to kill the proposed $484 million connector. The answer: The $95 million that BART has already spent on the planned 3.5-mile line from the Coliseum Station to the airport would be money down the drain. Paying off contractors who have already been hired would cost another $30 million to $150 million. The project’s backers say it will create construction jobs and raise the Oakland airport’s regional profile. Some transit activists think the money would be better spent on increasing bus service in the area or fixing up BART itself. “We still don’t have the local money for buying new cars, which is a top priority with everyone,” Raburn said. The line’s biggest backer was former BART Director Carole Ward Allen – whom Raburn unseated in the November election. “It would be a huge waste of public funds to stop at this point,” said BART Director Joel Keller, whose district stretches across northern Contra Costa County. BART estimates the OAC will require some $10/trip operating subsidy — more than 5 times required for a BRT. And the BRT would provide faster door-door travel time, meaning it would likely generate higher ridership. The fact that $100 million has already been spent is irrelevant here. 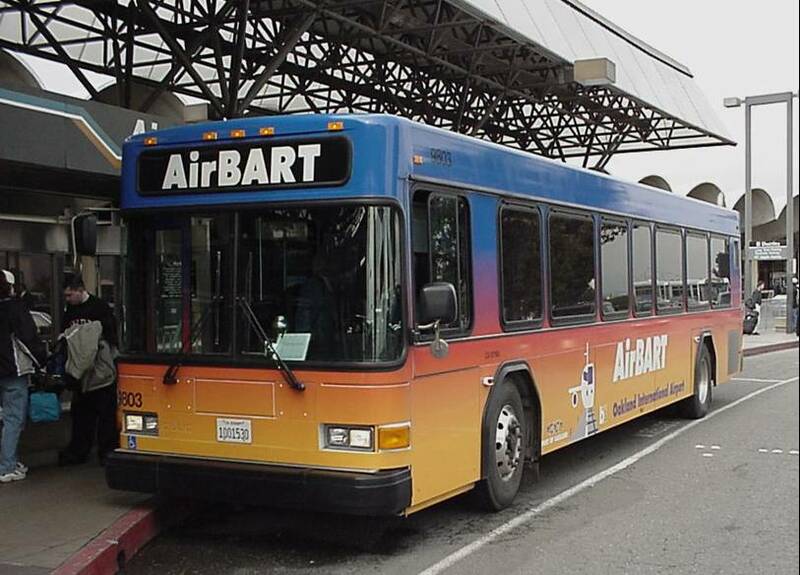 The Oakland Airport Connector was designed with a very special class of transit rider in mind, which is air passengers. Air passengers pride reliability. You pay a premium to get that reliability. Aside from the offensive notion that (predominantly white) airport travelers are in a “very special class”, it should be noted that Airport PeopleMovers are notoriously unreliable. When an airport shuttle bus breaks down, it is no big deal because another one will along in the next few minutes. But when an airport PeopleMover has a system failure, it can be disastrous. Should High-Speed Rail Funds Pay for Airports? 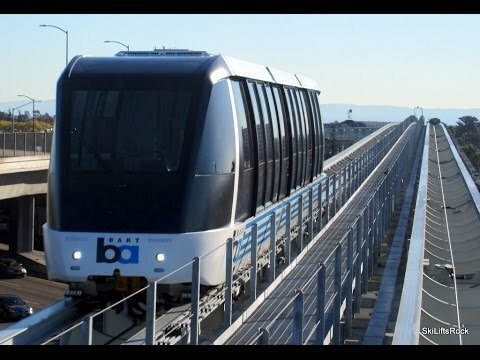 BART’s Oakland Airport connector is back from the dead. And it has tapped an unusual funding source to make up the shortfall: high-speed rail funds. The new funding plan, approved with an 8-1 vote, patches together grants, loans and cost savings to replace the lost stimulus money. BART expects to make up the $70 million shortfall with $20 million in state transportation funds and $5 million in grants from the High-Speed Rail Authority. Ok, $5 million is not a lot (1% of the overall OAC boondoggle). But the whole point of the California High-Speed rail project was to divert travel from planes to trains, not the other way around. Every four years, the San Francisco Bay MTC goes through a “certification” process from the Dept. of Transportation in order to qualify for Federal funds. During the year 2000 review, the agency faced a Civil Rights challenge from transit and environmental groups. The basis of the challenge was that the MTC prioritized white-elephant rail projects at the expense of inner city transit riders. MTC did eventually beat back the challenge, but only after making empty promises to do better. The government ordered an evaluation of how MTC involves the public in its process, and told the commission to better serve low-income or underserved people as it goes about its business in the nine-county Bay Area, coordinating and financing transportation planning. With FTA rejection of the BART Oakland Airport Connector project (OAC), the MTC is facing fresh allegations of discriminatory practices in funding allocations. 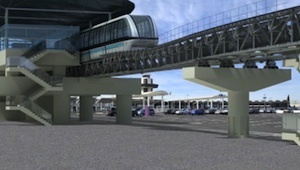 If FTA hadn’t pulled the plug, the OAC project would have replaced an inexpensive shuttle-bus with $12 round-trip airport monorail. The $12 fare would be an enormous hardship on airport workers. As you are aware, BART is subrecipient of the MTC, and, therefore, MTC is responsible for ensuring its subrecipients comply with Title VI, the DOT Title VI regulations, and FTA Circular 4702.1A. Your agency is responsible for documenting a process that ensures that all MTC subrecipients are in compliance with the reporting requirements of FTA C4702.1A. FTA will determine whether the information MTC provides meets Title VI requirements.